Rosters have been announced and final preparations are underway for the 2018 All-Star Game. 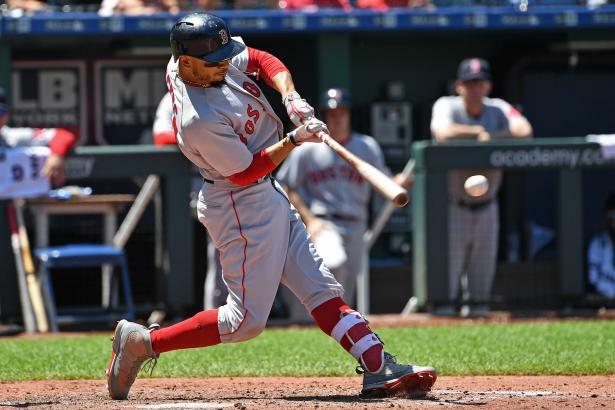 And while fantasy value will never determined the participants for the Midsummer Classic, owners may gain some knowledge of the current landscape by checking out the top fantasy producers at each position through this point in the season. Without further ado, here are your 2018 fantasy All-Stars from each league.